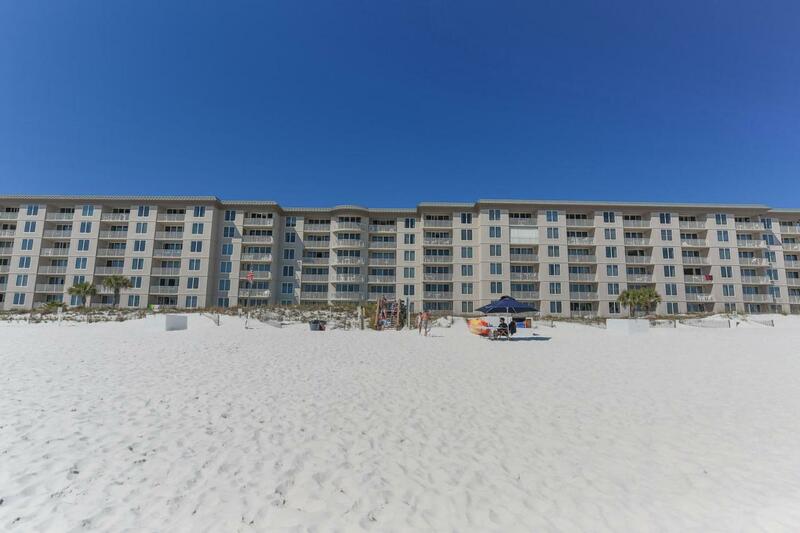 Island Princess is located directly on the Gulf of Mexico with nearly 500 ft of private pristine white sand beach front and just minutes to Fort Walton Beach downtown. Walk or bike to dining and shopping. 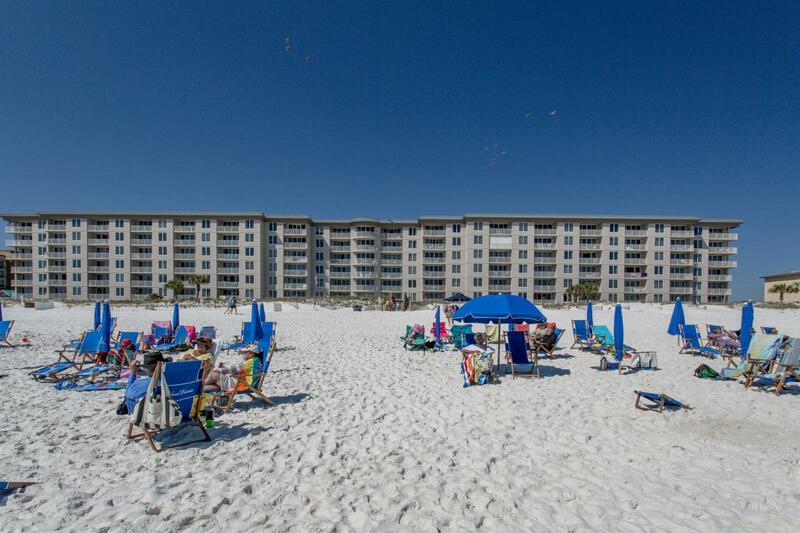 #104 offers comfort and convienence with a spacious, open floor plan and easy access to the pool and beach RIGHT from your patio. Listen to the waves from the Gulf front master suite, featuring large picture window and a second sliding glass door to the patio. 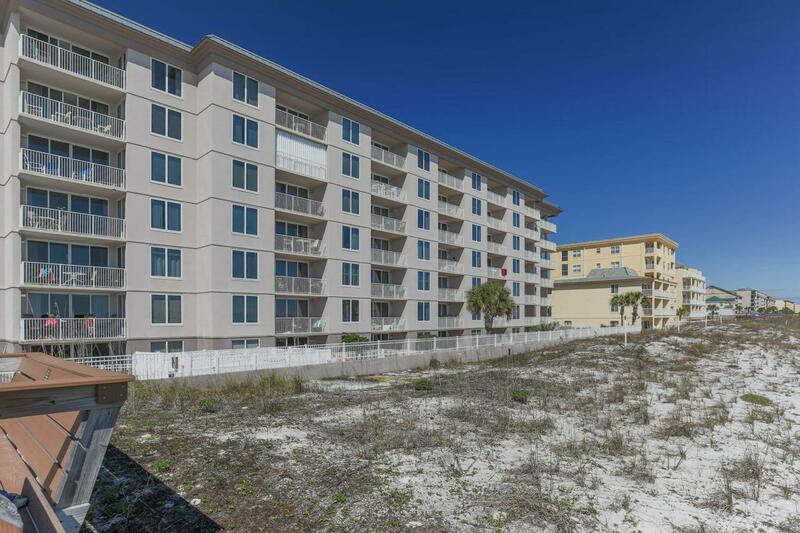 This well maintained and managedgulf front complex offers heated pool and hot tub, onsite rental office, exercise room and plenty of parking. 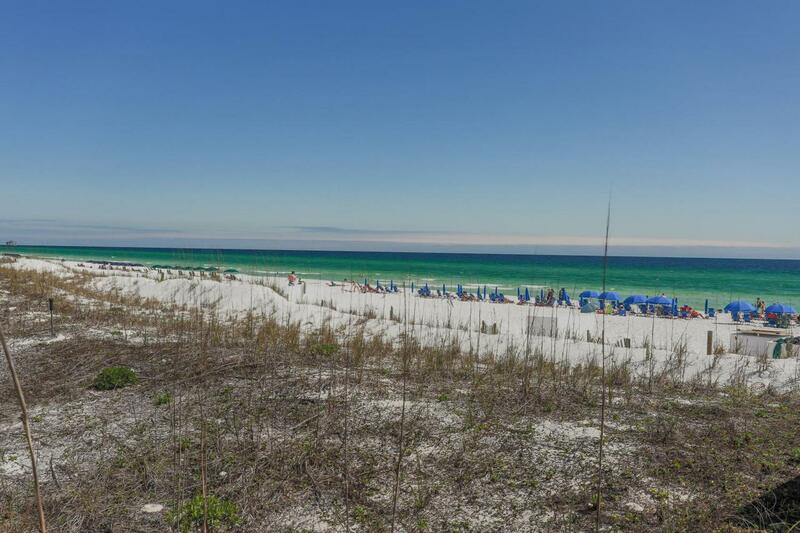 Come fall in love with beach living! Listing courtesy of Dale E Peterson Realty Inc.